Repeats every day until Mon Aug 27 2018. Three days of round the buoys and round the islands racing over the August Bank Holiday weekend With three race courses in action for keelboats and dinghies, racing classes include IRC, CYCA, RC35 and Dinghies. 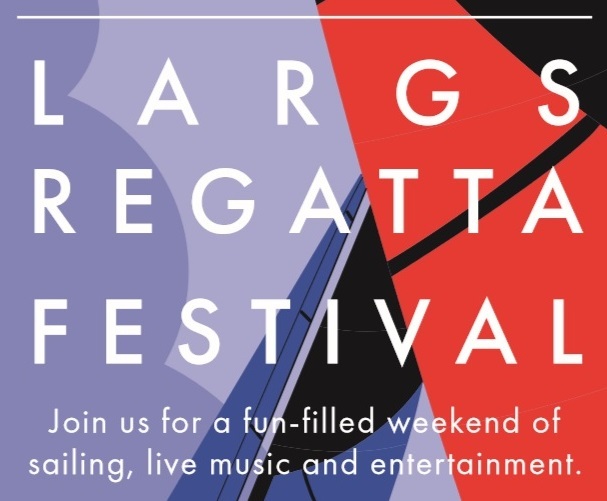 With our great new sponsors, Scotts at Largs and Cloudy Bay NZ, we are putting on an exciting line up of live music and drinks tastings throughout the weekend in the Regatta Marquee.